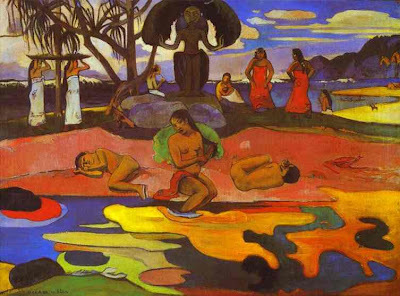 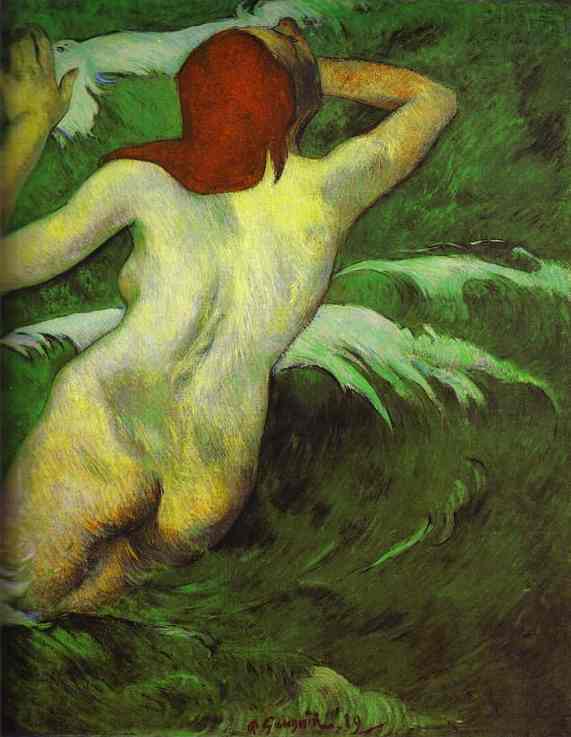 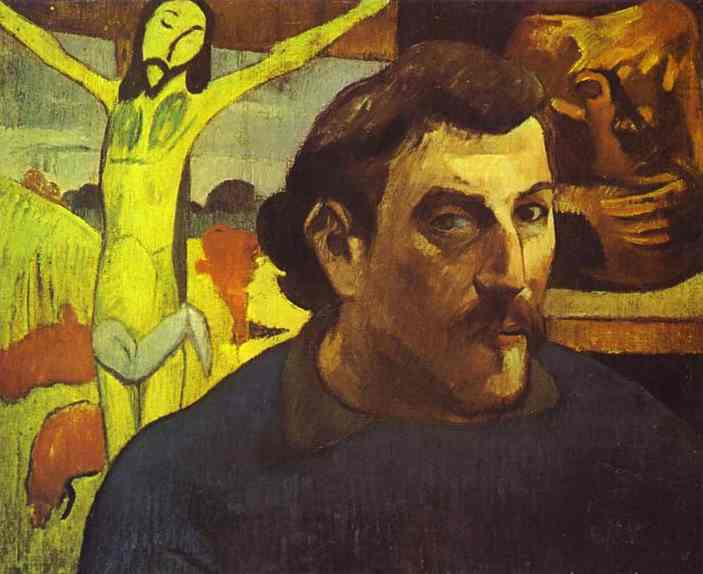 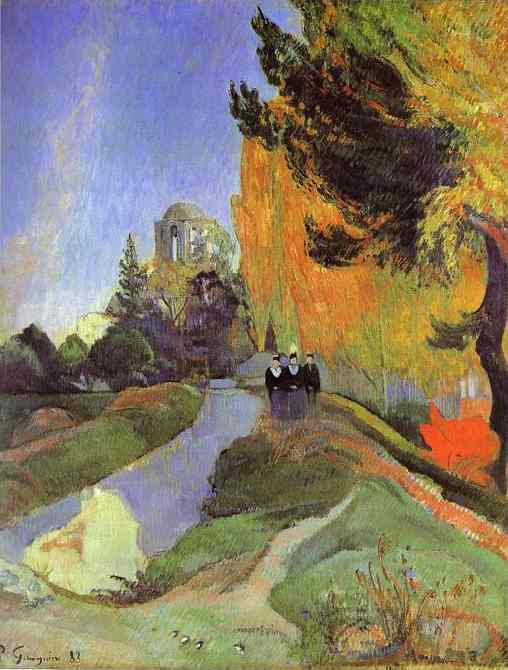 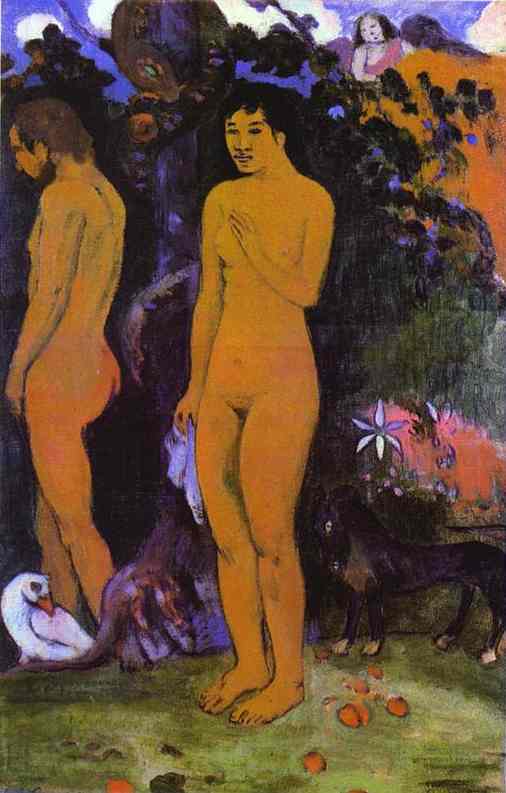 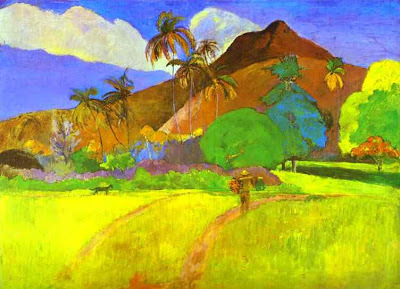 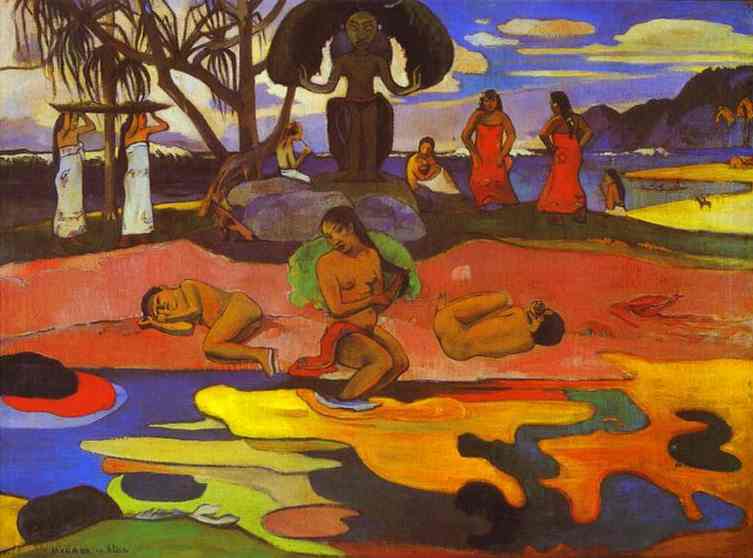 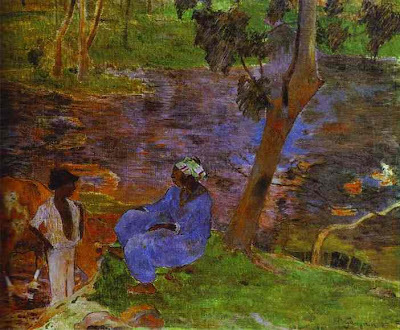 influential Gauguin liked to play with color. You know what three words are even more romantic to me than ‘I love you’? "Good Lord, This Jose Alvarado Pitch Is Nasty"
Are Home Prices Headed Up or Down? 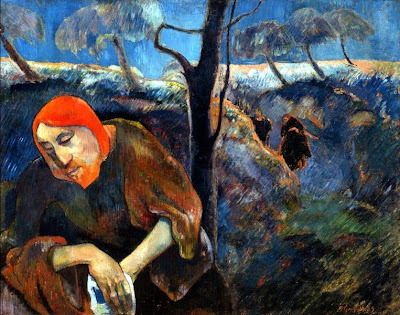 "Procrastination is the friend of failure"